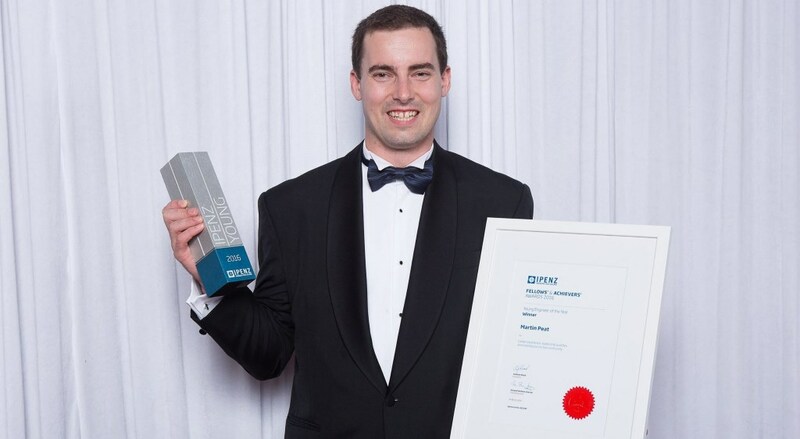 Counties Manukau Orienteering Club’s Martin Peat won the “2016 The Institution of Professional Engineers New Zealand – Young Engineer of the Year Award” last month for his work contributions with Beca – planning for the Olympic Games in Rio de Janeiro, Brazil. Martin Peat is a member of the Auckland World Masters Games 2017 Orienteering organising oversight committee. 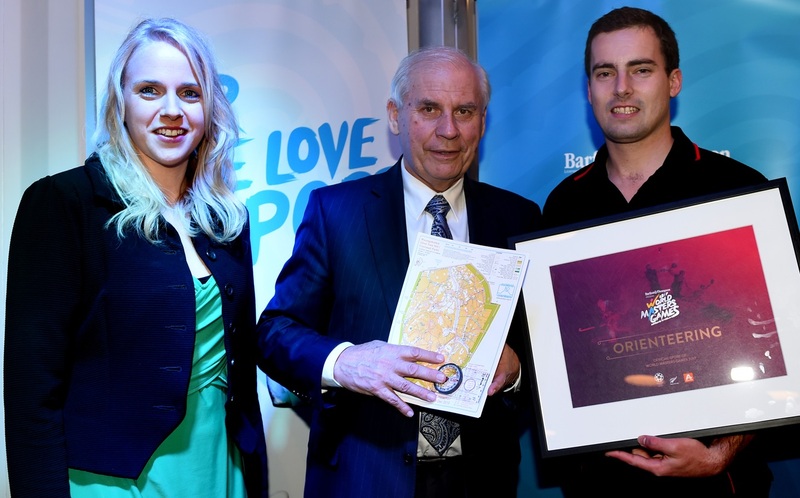 After receiving the award Martin was interviewed on Radio NZ. Listen to the recording below or on Radio NZ website. Martin Peat is a Senior Transportation Engineer with Beca. He is currently working as the Technical Lead for Crowd Modelling at the Rio 2016 Olympic and Paralympic Games. Photo below: Martin Peat representing Orienteering for the Auckland World Masters Games 2017 launch.